From complete custom renovations to minor labor intensive jobs. No job is too big or too small. "Love what you do and it shows in your work"
With over 20 years in the construction and contracting business, we went off on our own in 2013. No job is too big or too small. 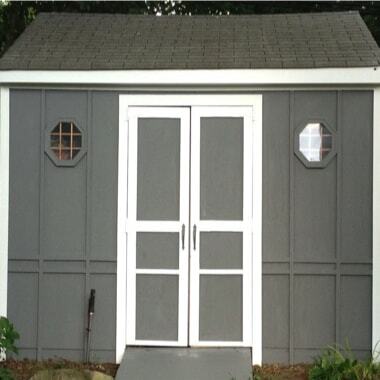 We specialize in doors, molding and trim work, framing, closet design and finished rooms. 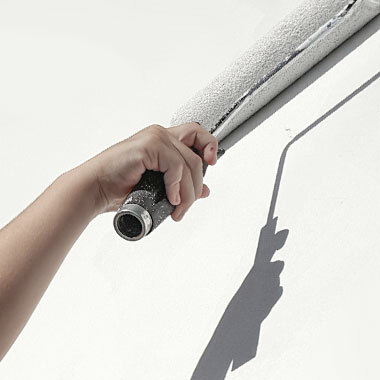 From hanging sheetrock and painting to all indoor and outdoor repairs - we can do it all. 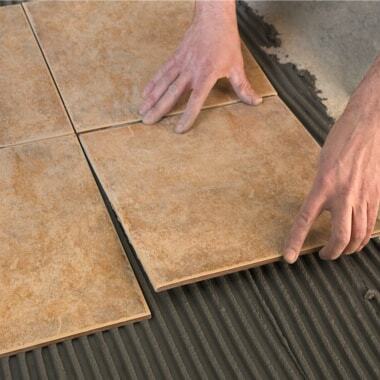 We would love to hear from you to discuss your contracting and repair needs ! 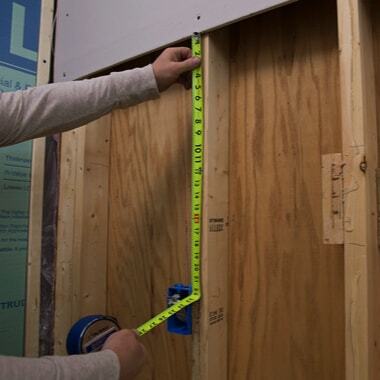 From hanging sheetrock to laying tile- we can handle the smallest to the largest jobs. We see projects from start to completion. We do all finishing work as well, from trim to paint. Carpentry is one of our passions. We can handle great detail work in fine woods like Oak and Maple. We craft bookcases to bars. 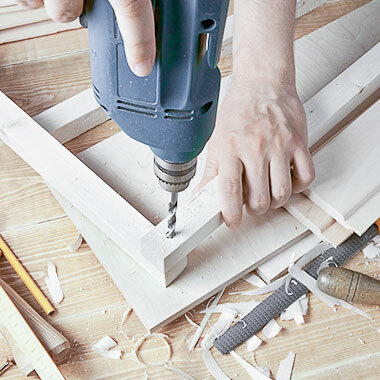 From large crown moldings to fine detail chair rail and wall molding, we handle all types of applications. 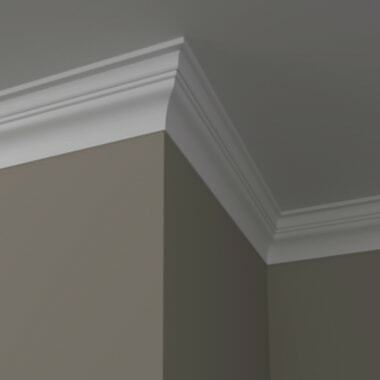 We can give any room the wow factor with the addition of molding. From finished basements to bath & kitchens. We install large appliances to hidden safes. 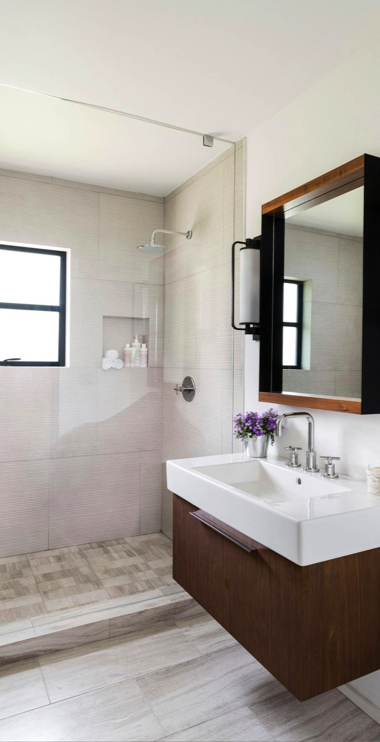 We can come up with creative ways to showcase and design your home. From Florida rooms, to sheds- from outdoor decks to basic repairs, we can handle your indoor issues as well as the outdoor ones as well. Painting is the final process of completing the job. We use high quality paints and stains to bring out the beauty in our work. 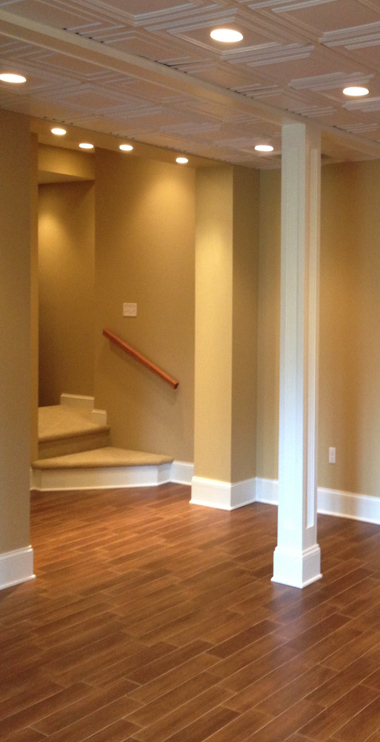 "Jonathan was great at finishing our basement. We met with him and reviewed our ideas and then created a plan. From start to finish, Jon did what he said he was going to do. Everything was kept so clean as the process developed. 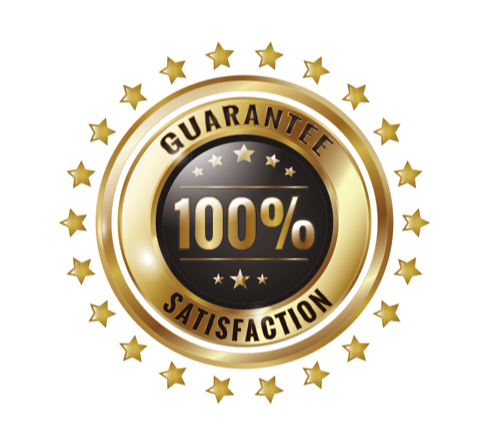 I would definitely recommend him to anyone looking to do any repair or construction work." "Hiring Jonathan was the best thing we did. We had looked at 4 other contractors and Jonathan's price was right in the middle. We didn't want to go with the highest bid but also thought going with the lowest could mean cutting corners. Glad we made that decision because Jonathan delivered ! 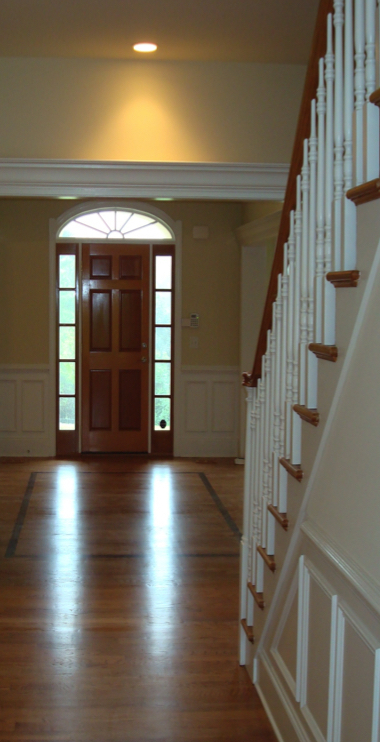 He did beautiful moldings and trim throughout our entrance and up the main stairs of our home. We couldn't be happier. Thanks Jonathan !" "All we can say is- WOW ! We really had a great experience using Jonathan. I highly recommend him and his work. He is very clean and organized. We decided to redo our daughters room and had Jonathan do moldings and paint. We also decided to add a bookcase at the last minute and Jonathan created something beautiful. He really did a great job." "Thanks to Jonathan, we now have a beautiful basement. My husband and I decided to change the entire layout and update it. Jonathan was on time and very clean. 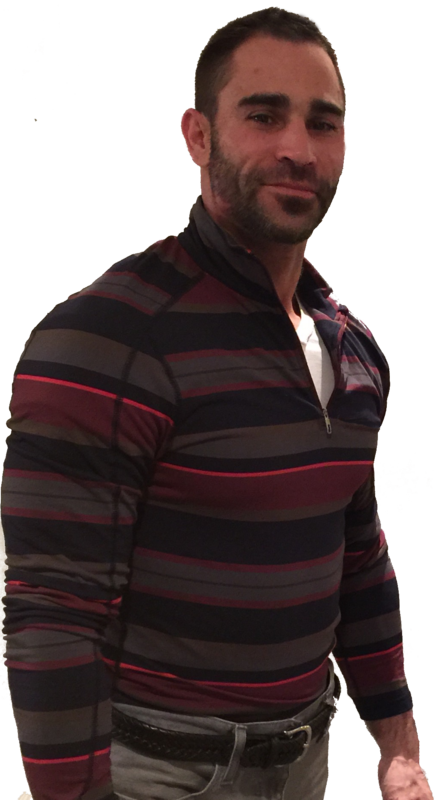 He does great work as well and we will definitely be calling him for our next project." Our work and jobs are always clean- I care about your home like it's mine. I never leave a customers house until they are completely satisfied. I've worked in all phases of carpentry and contracting since 1996. Highlighted skills include: doors, trim, crown molding, framing, new closets, flooring, sheetrock, painting, all repairs inside & out and much more. © 2017 Home Improvements by Jonathan. All Rights Reserved.